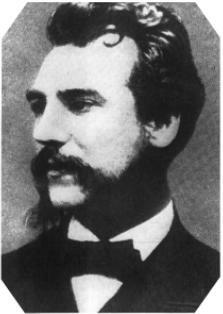 On March 10, 1876, Thomas Watson, a mechanic and assistant to Alexander Graham Bell, heard these words, “Mr. Watson, come here; I want you.” It was the first transmission over a telephone. 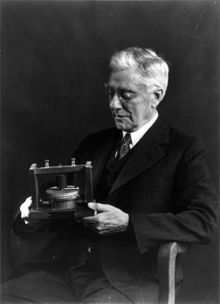 Thomas Watson in his later years, looking at the original telephone and debating whether he should order a pizza or Chinese take-out. Fifteen minutes later, just as he sat down to dinner, Watson received another call. It was a telemarketer.